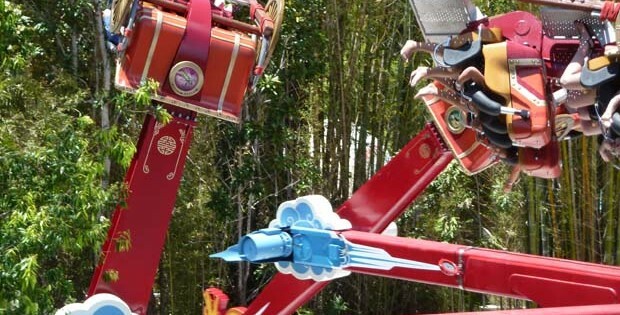 Kung Fu Panda: Land of Awesomeness is the latest themed area to be realised at Dreamworld in Australia as part of an ongoing partnership with DreamWorks Animation. The man who made it his goal to make Kennywood, “the finest traditional amusement park anywhere” passed away at home on December 29. 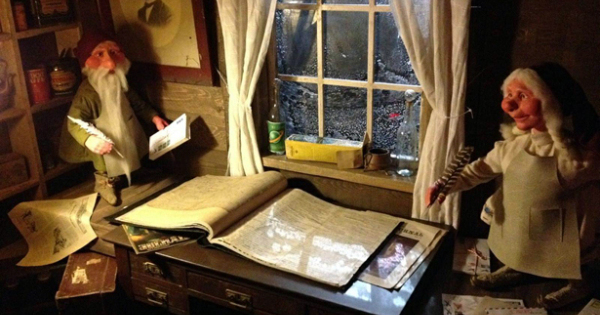 Born on July 18, 1921, Carl O Hughes was the retired CEO of the Pennsylvania park. 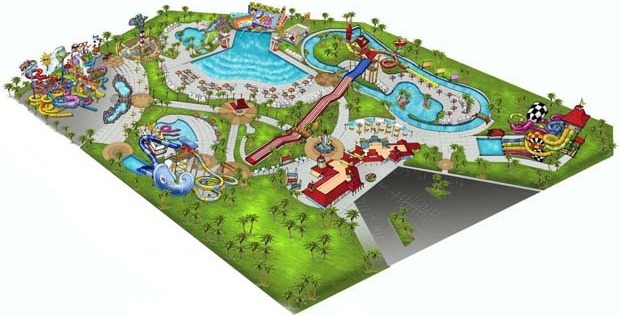 Cowabunga Bay is one of two new waterparks opening within the next six months in Las Vegas. 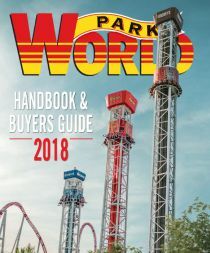 by Paul Ruben Having survived the holiday season and recently returned from a visit to Santa’s Land in Cherokee, North Carolina, I thought it would be fun to write about some of the many other Santa parks around the world. 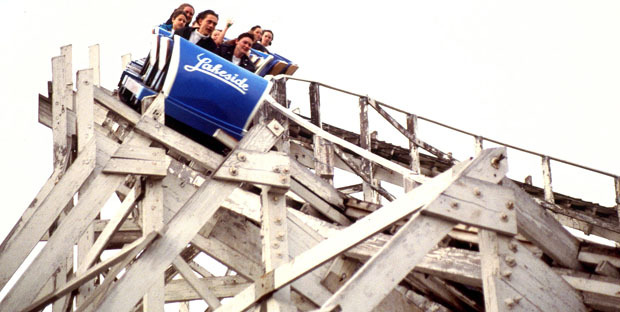 Gary Kyriazi concludes his two-part series examining how the Colorado city of Denver is able sustain two competing amusement parks. With almost 5 million lights throughout the park, Christmas at Liseberg is a magical time for visitors to the Swedish attraction. An integral part of the festive season is Santa’s House, now with 60 new animated characters. The Australian theme park operator Village Roadshow has announced that it plans to open a marine park in China, meanwhile a Chinese-backed company wants to open a theme park in China! One of Merlin Entertainments’ longest-running attractions, The London Dungeon is moving into a new home. 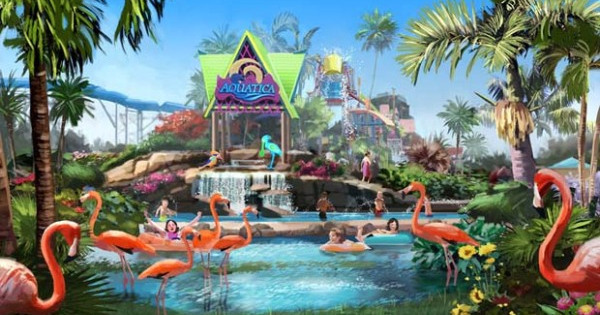 SeaWorld Parks & Entertainment has acquired Knott’s Soak City in San Diego, California, and plans to reopen it as the third Aquatica branded property within its group. 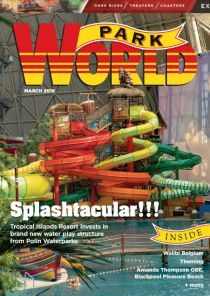 Santorini Water Fantasy is one of two new Thai waterparks opening in 2013 supplied by Polin Waterparks & Pool Systems.